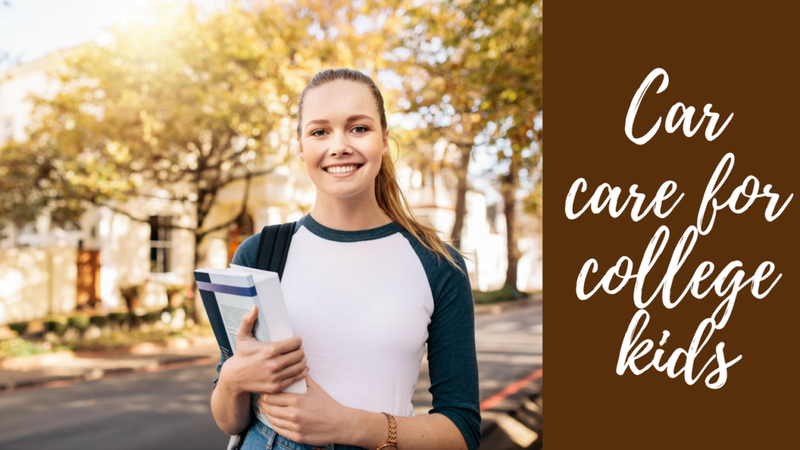 Worried about your college student being able to cope with their car maintenance when they head off to school? It can easily fall to the wayside with all of the classes, labs, study groups, workouts, parties, and other events your student has going on. Your best bet to ensure that their car gets the maintenance it needs is to set them up with the basic knowledge and a simple checklist to follow. 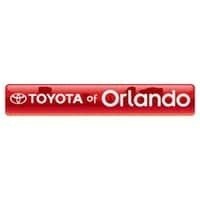 Here’s Toyota of Orlando’s car maintenance checklist for college kids! #1: Check and refill all essential fluids. It’s essential car maintenance to have oil and coolant checked and refilled, at the very least. These fluids are important to keep performance at its peak and prevent the engine from sustaining damage due to overheating. Show your college student how to check oil levels/color as well as how to check the coolant tank. It also helps if you show them how to add more of these fluids, or at least point them in the direction of a reliable mechanic (like our Orlando Toyota service center). #2: Check tire pressure and condition on all FIVE tires. Show your college student how to check tire pressure with a gauge and also how to inspect all five tires – including the spare – for things like bubbles, blisters, punctures, or any other physical damage. You’ll also want to train them on how to check tread depth with a penny (stick the penny in the tread and if you see the top of honest Abe’s head, you need new tires). Set up a schedule so they’re checking their tires biweekly or at least monthly. #3: Check battery condition. It’s important to pop the hood every few weeks to take a peek at the battery. Instruct your college students to check the battery for things like corrosion, rust, swelling, or leaking so they know when it’s time to get a new one. You should also make sure they carry jumper cables in their trunk! #4: Have the car cleaned (or clean it DIY-style) regularly. As tedious as it may seem to a busy college student, it’s important that they clean their car routinely. This means emptying it of trash to ensure they don’t attract insects or other pests. It also means wiping down surfaces, washing the exterior, and applying a coat of wax. All of these simple DIY detailing tasks can help keep the car in good condition AND keep the resale value where it should be. Equip them with a roadside emergency kit so they’re prepared for anything – include items like jumper cables, fix-a-flat, a flashlight and batteries, a phone charger, a first aid kit, and some cash. Also ensure they have a spare tire AND a tire jack/lug wrench in case of a flat. Teach your college student basic emergency care like how to change a tire, how to jump start their car, and what to do if their car overheats. Set up a local mechanic near their school that they can trust in the case of an emergency. Ready to send them off for the semester? Get that first round of car maintenance taken care of at Toyota of Orlando! We’re open seven days a week at 3575 Vineland Road.